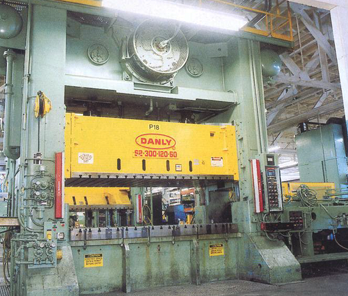 Universal Press & Machinery, Inc. | Universal Press & Machinery, Inc.
UPM, LLC is a full service sales and asset management organization serving the Metal Stamping and Fabricating industry world wide. 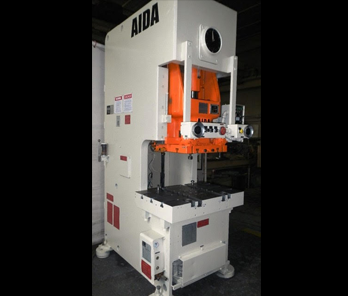 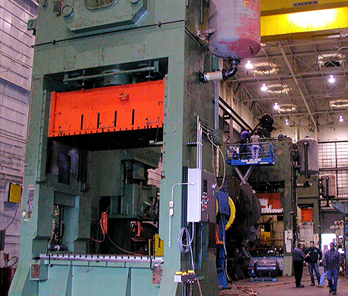 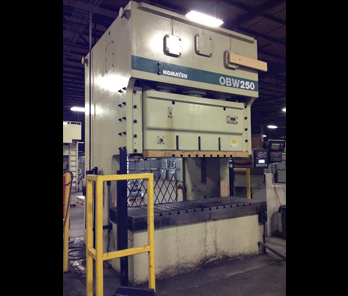 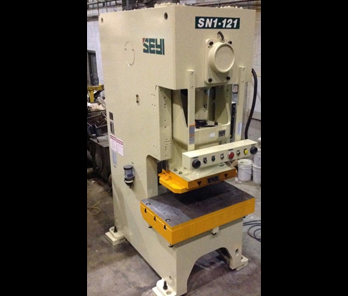 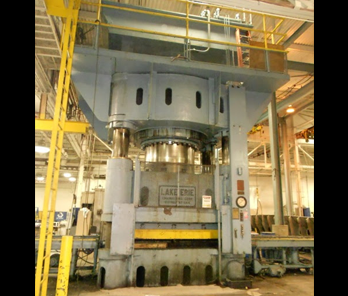 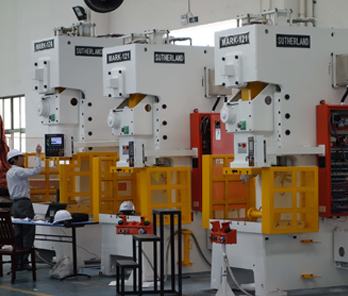 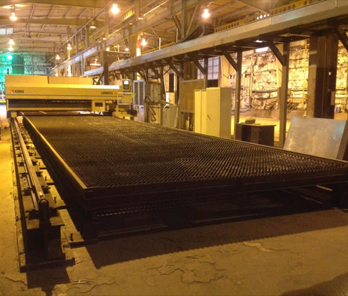 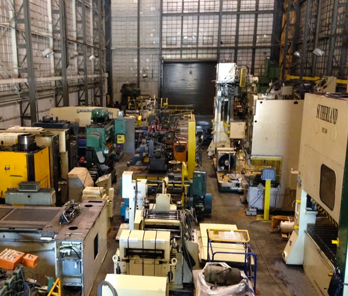 Including used hydraulic presses, mechanical presses, press brakes, machine tools,used stamping presses, used tool room machinery,used fabricating machinery,compression molding presses, die cutting presses, used OBI presses, punch presses... UPM, LLC will purchase a single machine or a complete facility. 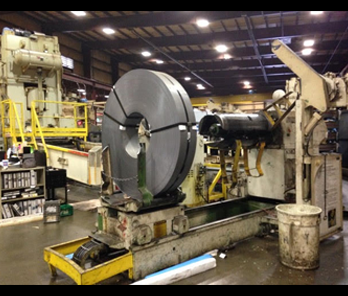 We also offer to our customers rebuilding, rigging, packaging, importing,exporting, or complete turn key solutions installed in your plant. 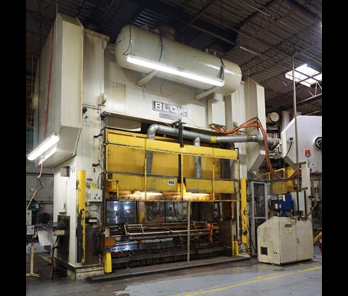 UPM, LLC utilizes custom software, which allows us to keep our customers informed of the changes in the used metal stamping, fabricating and machine tool market. 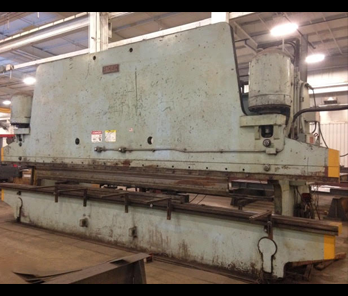 Not only do we inform you of our inventory, we will notify you about consignment machinery, and machines available at upcoming auctions, on current liquidations and sealed bids. 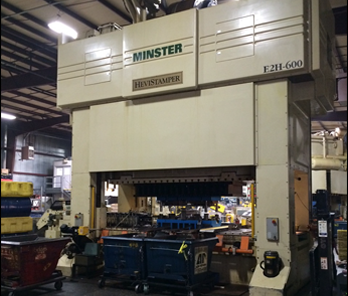 Our goal is to minimize your expenditure,allowing you to obtain the machine that best meets your requirements. 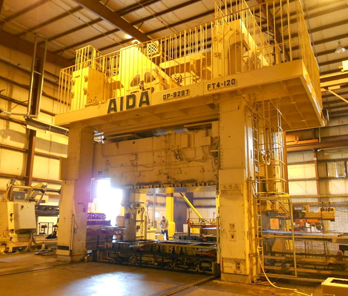 UPM, LLC is a member of the Machinery Dealers National Association (MDNA) and the Association of Machinery and Equipment Appraisers (AMEA). 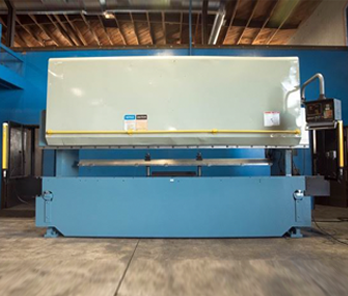 Our team will confidentially, accurately and honestly access your surplus machinery and help determine the most profitable way to liquidate your assets. 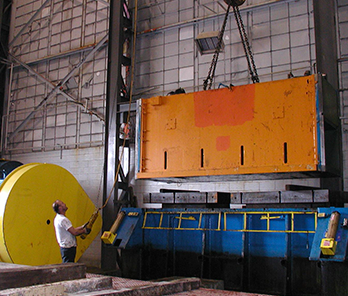 We have a certified AMEA appraiser on staff to appraise a single machine or an entire plant. 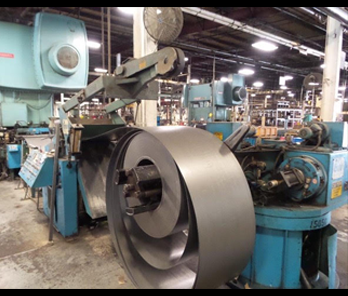 Our daily involvement in the metal stamping industry allows us to monitor market trends and determine their effect on prices. 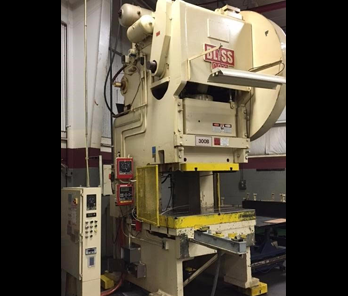 UPM, LLC will purchase one machine or an entire plant, or can offer a consignment or liquidation proposal that is most suitable to your needs.